Atlanta Real Food: Handmade magic, epic experiences. We've got your holiday gift list covered! Handmade magic, epic experiences. We've got your holiday gift list covered! 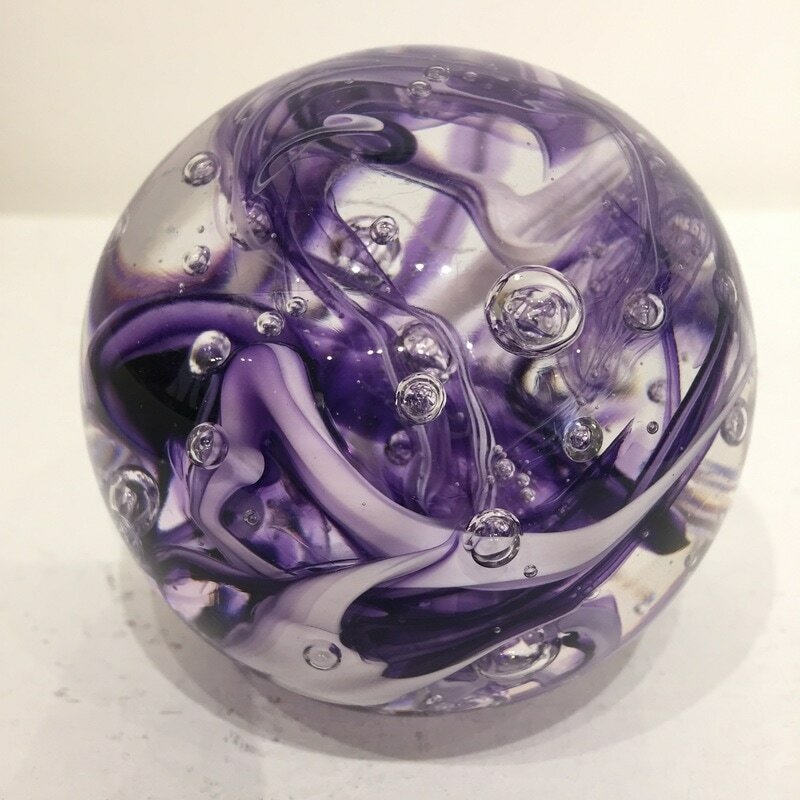 Looking for unique holiday gifts? We've got you covered! Whether you want to share something handmade by a local artisan or give the gift of an experience this holiday season, we have options for every personality and every budget! Are you a DIY'er? We get it! Check out these upcoming workshops where you can learn to create gorgeous holiday gifts for your friends and family! 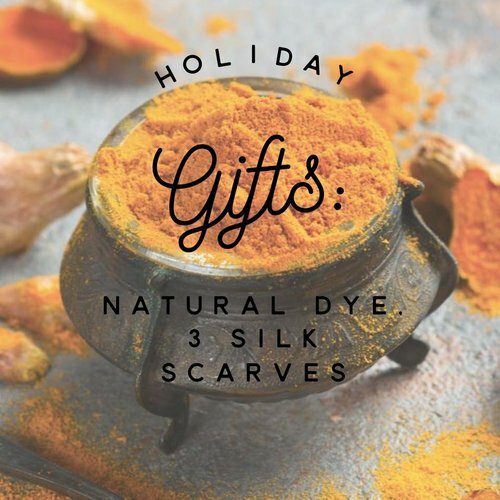 Next Saturday, join fiber artist Elliot McNally in an exploration of natural dye resulting in three gorgeous silk scarves you can give at the holidays (or keep for yourself....no judgement here.) You'll take home recipes and instructions, plus three of the most beautiful silk scarves you've ever made! 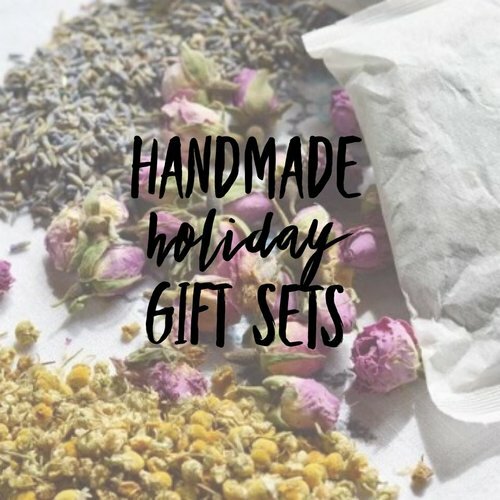 Thursday, Dec. 20th, Green Girl Basics will help you make three gorgeous gift sets with Herbal Bath Salts, Foaming Body Wash, Bath Teas, & Bath Oil. 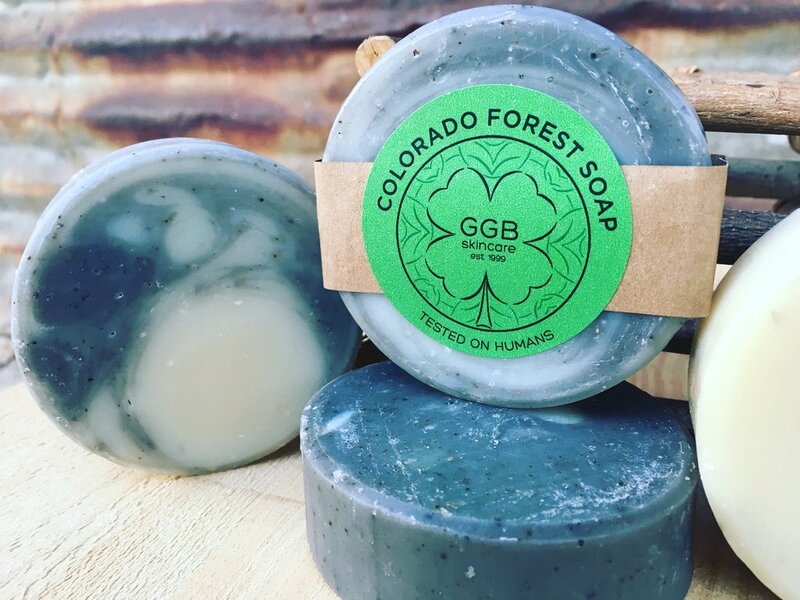 We will use top-quality organic herbs, oats, organic handmade liquid soap, mineral salts, plant-based oils, and essential oils. From decorations to labels, you'll leave with ready-to-go-gifts! Have people on your list who love to create and get hands on? Those are our favorite kinds of people! 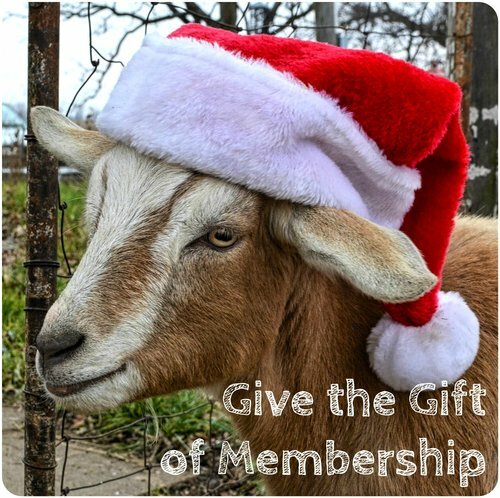 So do both them and us a solid, and give them the gift of a Homestead Atlanta membership this season so they can enjoy discounted workshops and make 2019 a year of handcrafted magic and learning new skills! Find out more now! 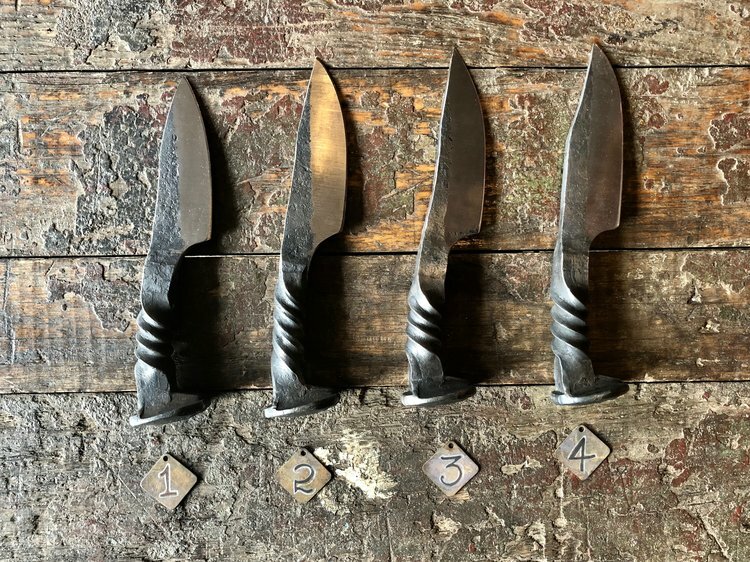 From soap to knives, blown glass to Appalachian heritage gifts, check out some of the gifts made by our educational partners! 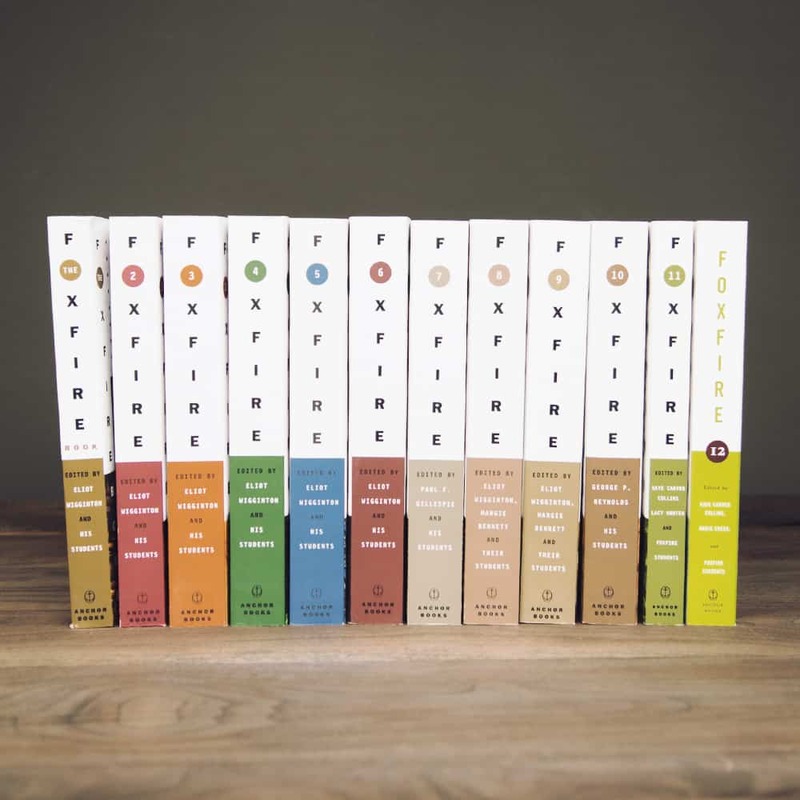 Ready to take your gift giving to the next level? Get something extra special for yourself or someone you love! Is there a budding herbalist in your life - or maybe it's you who wants to learn the basics of turning plants into medicine for you and your loved ones! 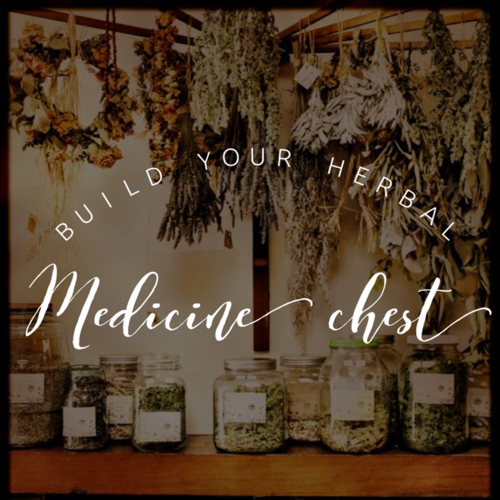 Next February, we're bringing back one of our favorite workshops where over the course of two full weekends you'll learn the skills, techniques, and recipes you need to build your own herbal medicine chest. Find out more now! We've saved our biggest and best gift idea for last - a trip to the Emerald Isle to explore the handcrafts and traditional artisans of Ireland! 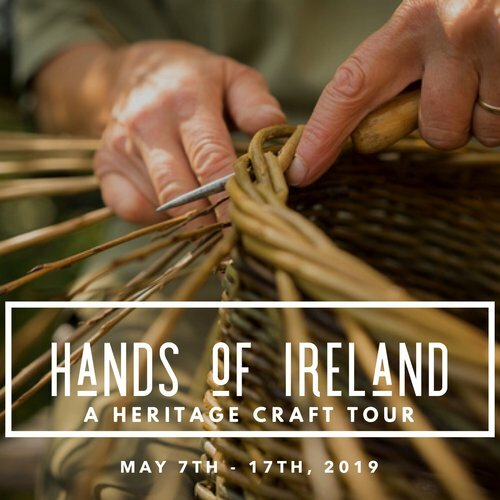 Join us next May as we meet and work side by side with skilled craft workers: thatching, chair making, woolen weaving, boat building, wild food & seaweed foraging, herbal medicine, strawcraft, leatherwork, sustainable farming, traditional storytelling and more! Come immerse yourself in the wild beauty, history, and culture of this sacred land. Get a free brochure and start planning your trip today!  Copyright © 2018 The Homestead Atlanta, All rights reserved. You're receiving this email because you're a member - and we sure do love that you are!